Hunters are expressing their disgust at a video that shows two boys in northern Alberta brutally beating a coyote to death. Alberta hunters are expressing their disgust at a video that shows two boys in northern Alberta brutally beating a coyote to death. 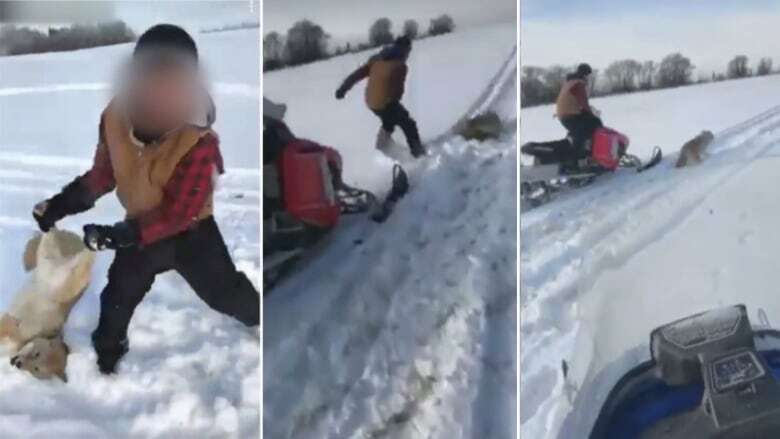 The video, which surfaced on Facebook on Sunday, shows a coyote being kicked in the head repeatedly and loaded into the back of a bloodied snowmobile rack. "It was pretty disgusting," said Brent Watson, a longtime hunter and trapper who lives in Grande Prairie. "It doesn't matter if you're a hunter or a non-hunter, a vegetarian or a meat eater, you're not going to find any sympathy for what they did." At one point in the video, a boy drags the animal by the hind legs and bangs its head into the snowmobile again and again. The coyote, stunned and bleeding, tries to limp away but the boy drives after it in the snowmobile and tackles it to the ground. "F---er ain't dead!" says the boy shooting the video. "Oh s--t, he's running. So get him!" Watson said the boys' actions go against everything that ethical hunters stand for. Even animals that are considered pests should be killed humanely and with respect. "Even though we're out to take an animal's life, you have compassion and respect for that animal, and you try to do it as quickly and humanely as you can." CBC News has learned that the video was shot in Sexsmith and involved two minors. "It was disturbing, it was distasteful," said Kelly Semple, an outfitter based in Sangudo, Alta. Semple said she was saddened to see the video and learn that young people were responsible. "Whether it's a small creature or a predator or a big game animal, it doesn't matter. There is still an obligation to have care and concern, to hunt, trap and fish legally and ethically." Grande Prairie RCMP say the video depicted the "inhumane killing of a wild animal" and are investigating in partnership with Fish and Wildlife officials. In an interview with CBC News Thursday, RCMP Cpl. Maria Ogden would not confirm if any arrests had been made but said investigators are working to determine what charges might be appropriate. 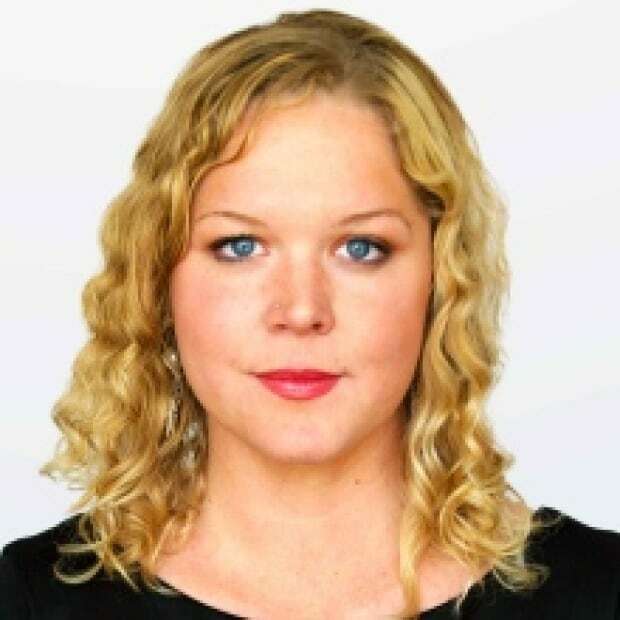 If charges are laid, they could fall under provincial or federal legislation, Ogden said. "It could go either Criminal Code or under the Fish and the Wildlife Act, but we're still in the process of determining that and gathering information." On Monday, provincial officials said they believe they know who was responsible but declined to speculate on charges. In an interview Thursday, Alberta Fish and Wildlife spokesperson Brendan Cox said the RCMP are leading the investigation because there could be Criminal Code charges. "All I can say is that we definitely have received a lot of information from the public, and that is certainly helping," Cox said. "In conjunction with the RCMP, we're absolutely pursuing all the avenues that are available to us. But we have to take the time needed to conduct a thorough investigation." Alberta Party MLA Rick Fraser said the case is proof that Alberta's Animal Protection Act needs to be strengthened. "I have been in discussions with the minister of agriculture for over a year, working with animal protection organizations and other stakeholders, and I had hoped that the minister would listen to those concerns and act on their suggestions," Fraser said in a statement. While the majority of Albertans would not consider harming an animal, these protections need to be in place for "extreme cases," Fraser said. "I'm concerned by the delay, and I'm concerned that this government is going to finish their term without having addressed this at all. "This is simply not acceptable." For his part, Watson said he was especially disturbed that the boys decided to capture the incident on camera. He suggested they may need psychological help. "They knew exactly what they were doing. That wasn't a mistake. That was a done on purpose. "It isn't right. Laws or no laws, you know it's not right." Watson would like to see the boys' punishment include some way to force them to learn about ethical hunting practices. "Teach them respect for wildlife. That might go a lot farther than getting a fine or reprimand. "There's not a lot of sympathy out there for them, and for what they did. Hopefully at the end of the day they see what they did was wrong and learn from it."